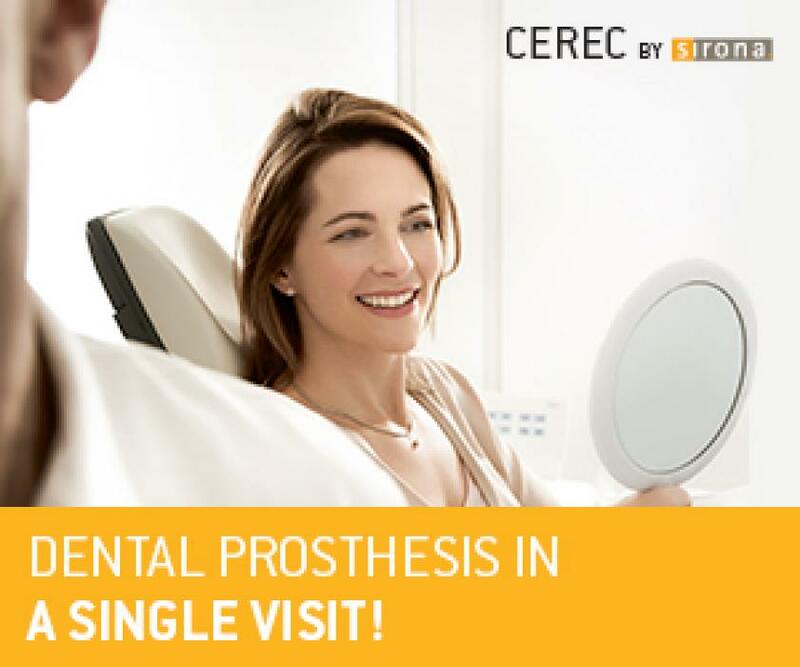 CEREC® is the latest cutting-edge innovation in dental instruments that helps you save time in the dentist's office, causing less discomfort and creating aesthetically beautiful results. CEREC allows our dentists to quickly restore damaged teeth with natural-colored ceramic fillings, saving you time and inconvenience. With CEREC, our dentists can take digital impressions of a crown or onlay and fabricate it all in one quick and easy dental visit. The Sirona CEREC system eliminates the need for impressions, temporaries, and long wait periods between appointments. We know your time is precious, so cutting down on treatment time without compromising the final restoration’s strength and aesthetics is paramount and made possible with our CEREC services.